An ERP system is an automated business management software, consisting of a suite of applications that use a database management system to collect, store, manage and interpret data in real time so as to make insightful reports. It acts as if it were everything for an enterprise (especially for small and medium enterprises) due to its versatility in managing resources. But how to apply an ERP tool for your enterprise? Not to worry, in this article, we will take you through the steps of implementing ERP ( one of the trending technologies in 2018) on WordPress. On this tech-driven world, you must tune your enterprise to the latest tech-trends so that you can ensure more profitability and sustainability. ERP solution is a much-needed thing with a view to automating back-office tasks, bringing in efficiency, streamlining cross-departmental workflows, lowering management costs, increasing profitability. Firstly, it shrinks the red tape which often arises in managing human resources. Secondly, it will boost your accounting department by automatically processing accounting transactions and generating meaningful reports. Thirdly, it will improve your relationship with your customers in many ways. It's possible to carry out and automate tasks like sending newsletters to your customers, getting paid from them through various payment methods, recruiting employees, registering daily employee attendance, managing employees' payroll, inventories, documents, and anything under the sun with the help of a WP CRM. ERP tools are, above all, the treasure trove of more productivity for your enterprise! Who Needs an ERP System? ERP solutions came into prominence in the midst of 1990s but in recent times, it is gaining more momentum when it comes to its popularity. Enterprises of all sizes particularly small and medium enterprises are utilizing this tool to leverage their workflow. However, there is a common misconception that only big enterprises or organizations use ERP software but the truth is most of the ERP solutions are designed to be applicable for all companies and businesses regardless of their sizes. Therefore, if you are a small or medium enterprise owner you can flat out consider an ERP system software. If you are using WordPress, you are lucky! Because, it's free, easy to use and it's the most popular CMS out there to date! The most staggering fact about WordPress is more than 26,701,222 websites are running on WordPress that is one-third of the total number of websites. You don't even require buying any third party ERP software or ERP system for your enterprise because you can install a free ERP manager for your WordPress website. Only will A free WordPress ERP plugin serve the purpose at ease. Besides, a free ERP software will help you minimize your enterprise's management expenses in different ways. Why Implement WP ERP on WordPress? Because WP ERP is the first and exclusive open source ERP software available for WordPress. It's an intuitive and easy to use ERP system software that could be applied to your WordPress powered website right away! If you are a small enterprise owner you could use the core plugin as the be-all and end-all HRM solutions, CRM solutions and Accounting solutions for your business. 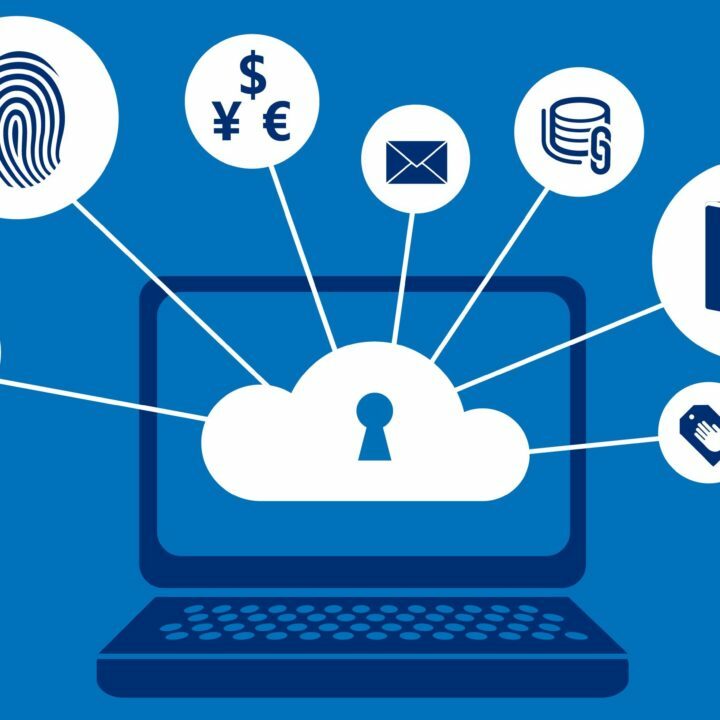 However, if you are a large enterprise owner, you can use extensions to upgrade its functionalities that are required for your large enterprise. Today, we will be using this free WordPress ERP plugin to set up an ERP system on WordPress without costing a single penny. How to Set up WP ERP on WordPress? Navigate to WP Admin Dashboard → Plugins → Add New. Next, search for the keyword “WP ERP” and install the plugin like all other WordPress plugins. After installing the plugin, activate the plugin so that it becomes usable. Click on the Let's Go! button to set the basic things up. After filling out all the basic things like giving a Company Name, Financial Year Start, Company Start Date, Currency, Date Format, Business Type etc. click on Continue button to proceed to the next step. In this stage, make sure that you have left all the modules turned on. Click on the Continue button. Now, it's time to create some departments! Use the Add New button to create as many departments as you want. After creating departments Hit the Continue button. Create designations for your employees. You can use the Add New button to create more designations according to the roles of your employees. After setting up designations click on the Continue button. Set up the work days convenient to your enterprise then click on the Continue button to proceed. In this stage, you will get a success message that your site is ready to use. You can click on Add your employees! button to create employee entries in WP ERP right now or simply get back to WordPress Dashboard. That's it; you have already implemented WP ERP on WordPress! We have already completed some basic setting of HR module in the Setup Wizard. However, let's see how we can set up more options. Login to WP Admin Dashboard → HR Management. Then click on View Employees button. Insert the required data about an employee and then click on the Create Employee button, you will be able to see the newly created employee information in detail. We have already set up 3 Departments in the Setup Wizard. However, if you had skipped the Setup Wizard you could have still set up departments at your disposal! Login to WP Admin → HR Management → Departments. If you do so you will be able to see the 3 departments that we created in the Setup Wizard. You can use the Add New button to create more departments anytime when you need. What's more, you can edit or delete a department. How will the Employees Make the Leave Request? Your employees can request you for leave requests through WP ERP's HR module. They need to navigate to WP Dashboard → Leave (right under the HR Management module). How to See the Reports? To see the reports of Employees, go to WP Admin Dashboard → HR Management → Reporting. You will be able to see all the segmented reports of your employees. We have already set up some designations when we were in the Setup Wizard. However, you can still create as many designations as you want! Navigate to WP Admin Dashboard → HR Management → Designations. Click on the Add New button to create new designations. Fill out the form by giving an appropriate Designation Title and Description. After that hit the Create Designation button and you are done with creating a new designation. To manage your customers you can use the CR Management or the Client Resource Management module. To create a contact go to WP Admin Dashboard → CRM → Contacts. Select the Add New button. You can also create a company in lieu of a customer. The process is pretty much similar. You will get options such as Activities, Contact Groups, Schedules etc in the CRM module. How to Make an Entry of a Transaction? To enter a transaction, navigate to WP Admin Dashboard → Accounting → Journal Entry. Click on the New Entry button to enter your first transaction. After that, you will get a form to input a journal entry. Fill out the form and hit the Add Journal Entry button. 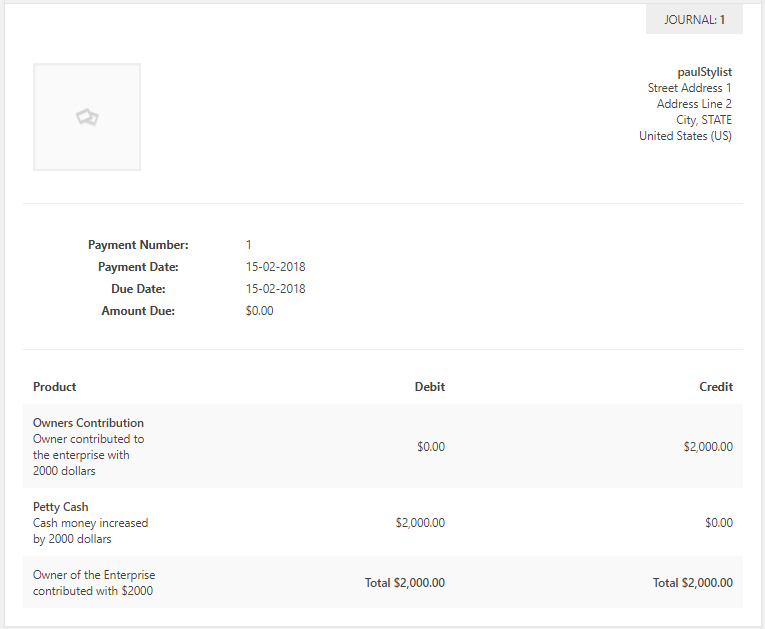 After that, you will be able to see the transaction in the Journals option of WP ERP. What's the Most Interesting Thing about Accounting Module? The most exciting and interesting thing about Accounting module is that you don't have to put the same transactions separately for Journal, Ledger, Trial Balance, Final Accounts or Financial Statements. Accounting module of WP ERP is dynamic enough to do these stuff on its own. Apart from the chart of accounts, you can also create your customized accounts if you want. You can do everything that you need with the Accounting module. You can also upgrade WP ERP for your enterprise with a good number of cutting-edge extensions which can be really helpful to make your enterprise more efficient than ever before. There are separate extensions for the HRM, CRM and Accounting modules. Check out the extensions from here. Did you notice that you didn't have to use any single line of Code? This is how implementing ERP on WordPress is a piece of cake! Moreover, you don't have to appoint professional accountant or programmers to operate the WP ERP plugin. So, what are you waiting for? Give it a try right now and boost your enterprise's management efficiency. Wish you best of luck!